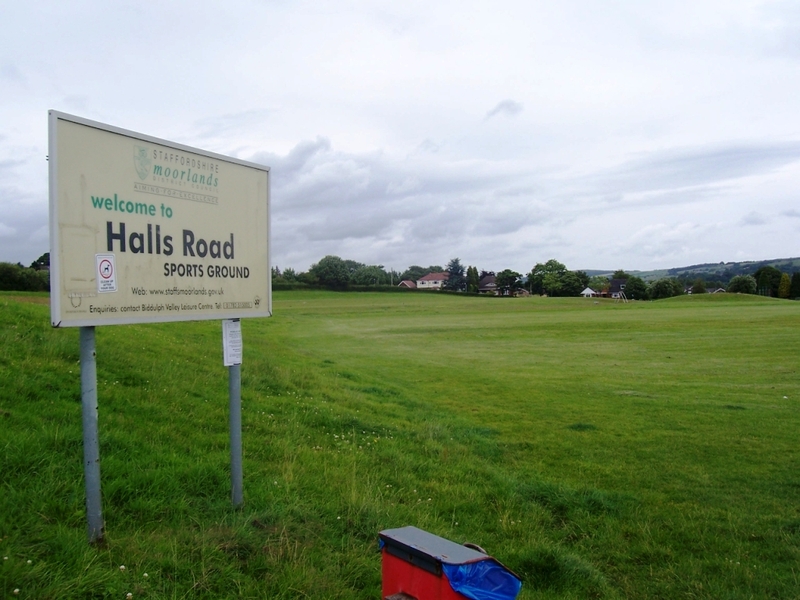 Work on exciting new sports facilities at Halls Road playing fields in Gillow Heath is due to start at the end of July. Plans for the scheme were passed in 2012 and will see the construction of a new multi-use games area, tennis courts, exercise stations and a new playground together with resurfacing and an extension to the car park to include 20 extra spaces and improvements to the footpaths. Thornton Contractors Ltd has been awarded the contract and start on site on Monday 28 July. The work is expected to take up to 16 weeks to complete and the playing fields will remain open throughout but access to some areas may be restricted. It follows further good news for Biddulph after planning approval was granted last week for a synthetic bowling green at St Lawrence recreation ground. Councillor Brian Johnson, cabinet member for leisure, sport, parks and countryside at Staffordshire Moorlands District Council, said: “Improving the sports facilities in Biddulph is a priority for the Council and I’m delighted that work is about to start at Halls Road. “We’ve already introduced a multi-use games area and new playground at Church Road playing fields and improved the drainage at the Mill Hayes sports ground pitches. Phases two and three to install the new playground and outdoor gym equipment will follow completion of this programme of work and will be carried out by specialist contractors. The combined schemes will allow a re-organisation of sports provision in Biddulph with all senior football being located at Mill Hayes and junior football and other sports at the other sites.